This fall movie audiences will have the opportunity to travel through time right from their theater seats. You can experience yesteryear by taking in elaborate period pieces or visit the future by examining mind-boggling sci-fi flicks. Then after all that voyaging through time, you can sit back and watch the revival one of the most popular movie characters of all time. Here’s DZI: The Voice‘s top 5 most anticipated movies of the fall. The latest adaptation of Leo Tolstoy’s classic novel of the same name looks visually stunning. 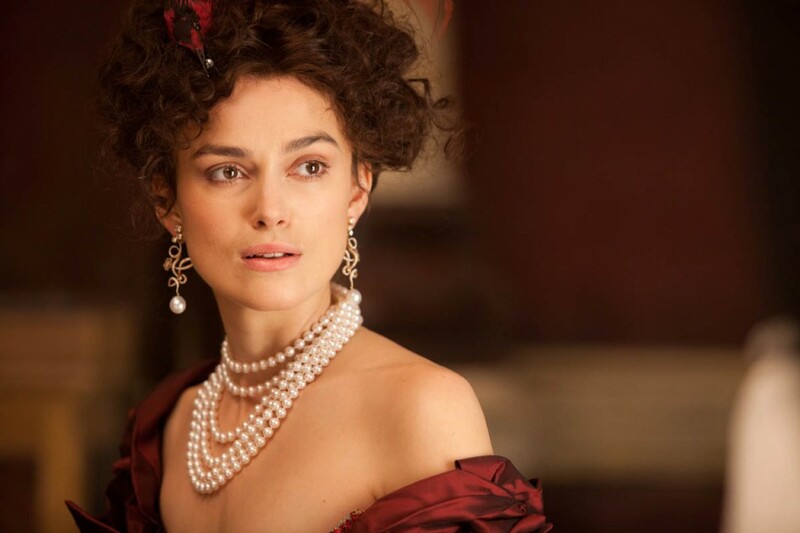 Actress Keira Knightley is the princess of corsets and period dramas so it’s expected she’ll be great as Anna. It’s also good to see Jude Law as one of the leading men. 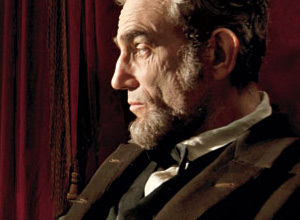 Steven Spielberg directs this epic looking historical movie starring Daniel Day-Lewis who looks astonishingly like the real Abraham Lincoln. The supporting cast is an outstanding ensemble; Tommy Lee Jones, James Spader, Joseph Gordon-Levitt, Hal Holbrook and Sally Field. You can’t help but smell Oscars all over this! This sci-fi flick has an intriguing, if somewhat confusing, time travel plot. The film focuses on the idea of journeying to and fro through time with the goal of trying to kill oneself. This is only director Rian Johnson’s third film and this one looks like it will be his breakout movie. 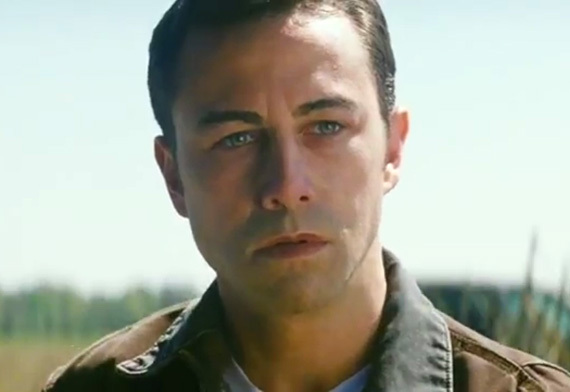 To top the cake, Bruce Willis stars along with the ever emerging Joseph Gordon-Levitt. The Wachowskis, creators of the visionary Matrix trilogy, brings this equally breathtaking mind-bender. 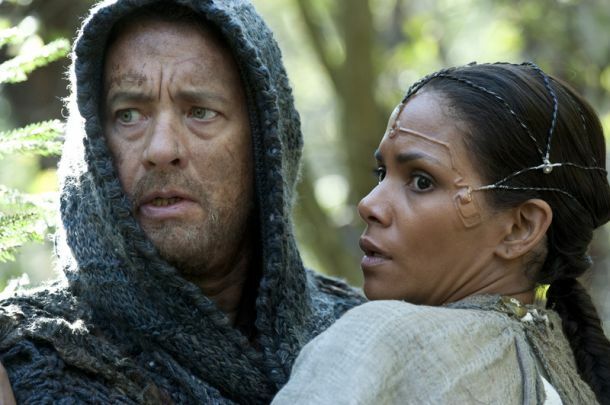 With a cast including Halle Berry, Tom Hanks, Susan Sarandon, Hugo Weaving, and Hugh Grant expect top-notch performances all around. Bond is back! James of course. “Blond Bond” Daniel Craig reprises 007 for the 3rd time. Bond girls for this go round are Naomie Harris (now coolly one of the handful of African American Bond girls after Gloria Hendry, Grace Jones and Halle Berry) and Berenice Marlohe. Javier Bardem will play the villain and of course, Judi Dench returns as M.